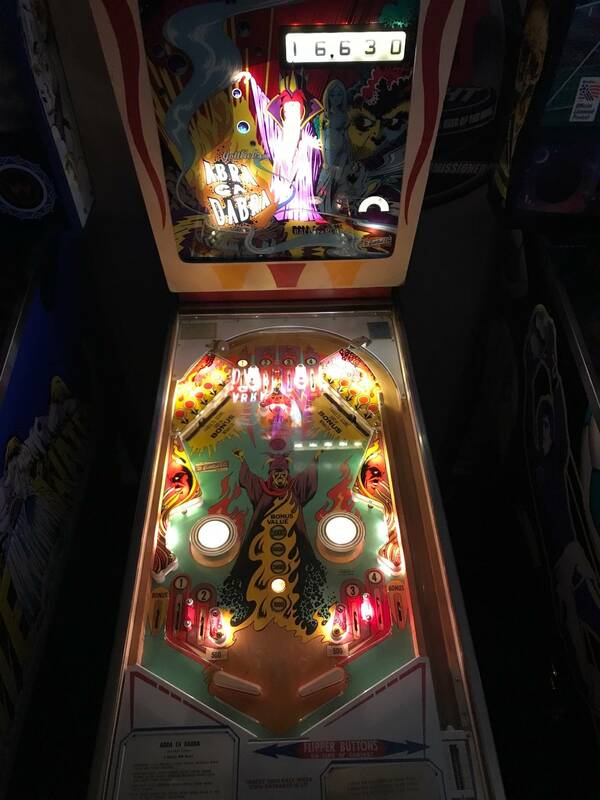 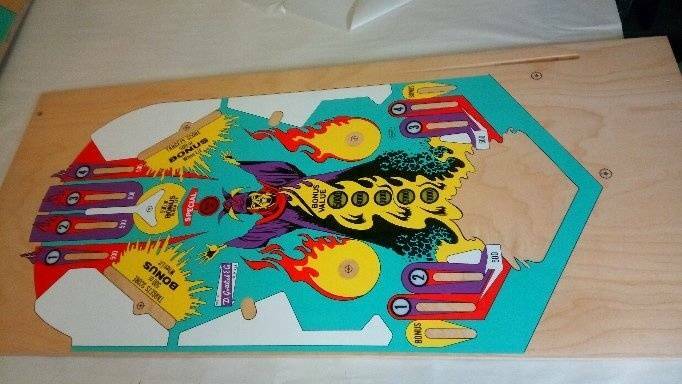 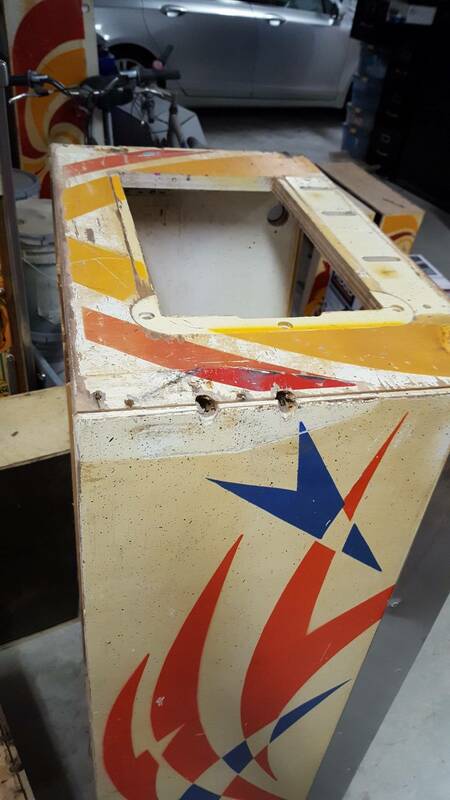 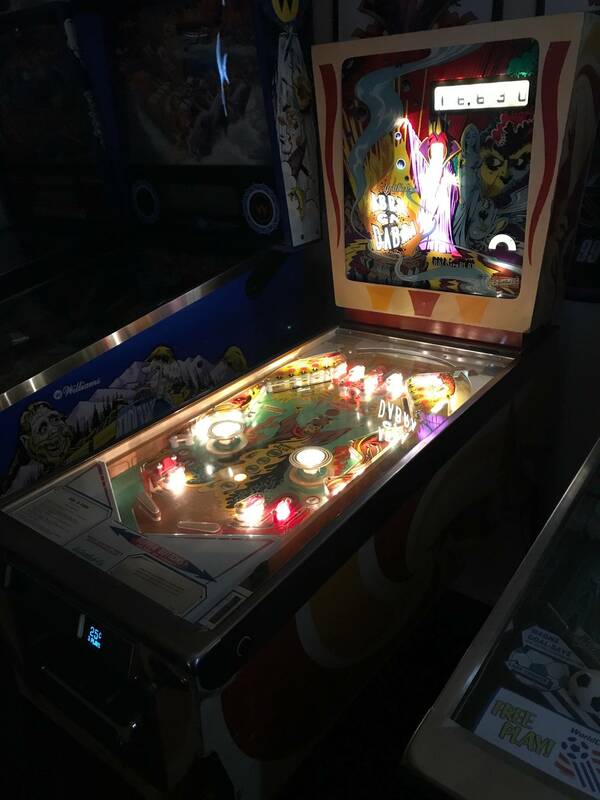 » Forum » Electro-Mechanical » EM Pinball Hangout » Who wants a repo Abra Ca Dabra Playfield? 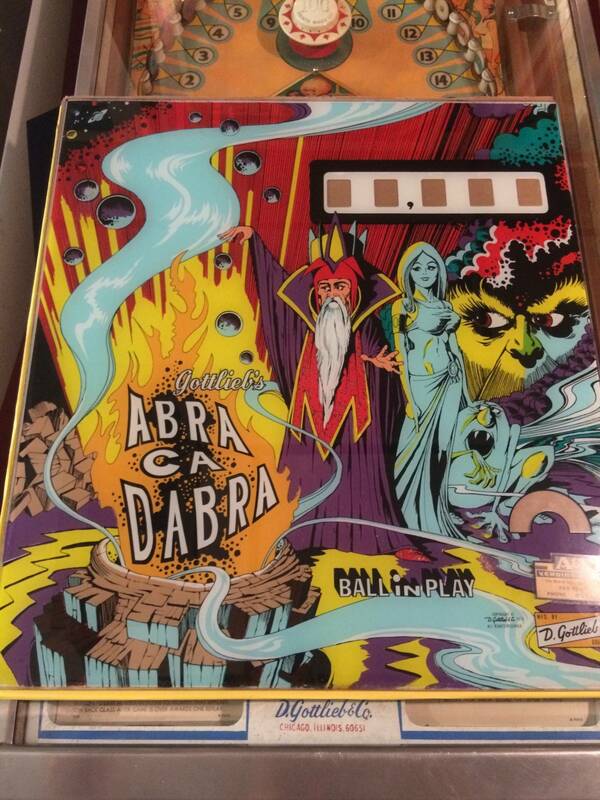 » Who wants a repo Abra Ca Dabra Playfield? 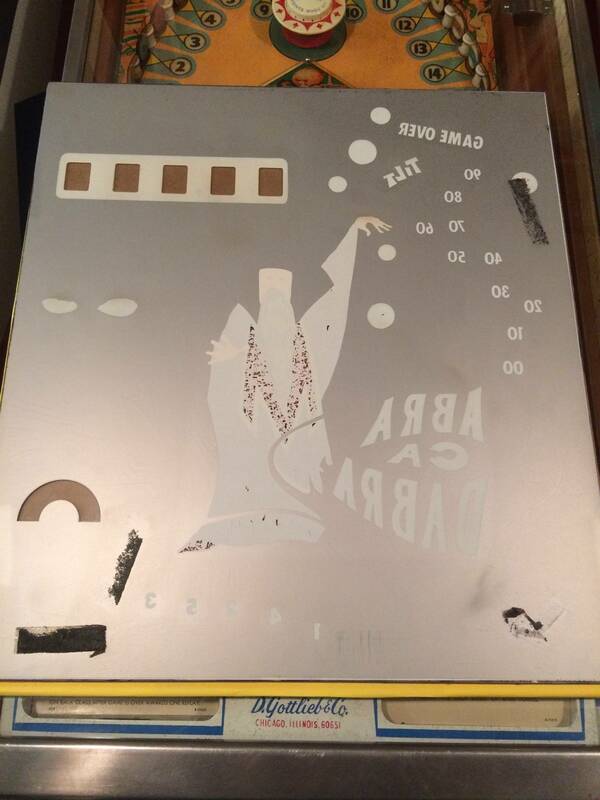 Who wants a repo Abra Ca Dabra Playfield? 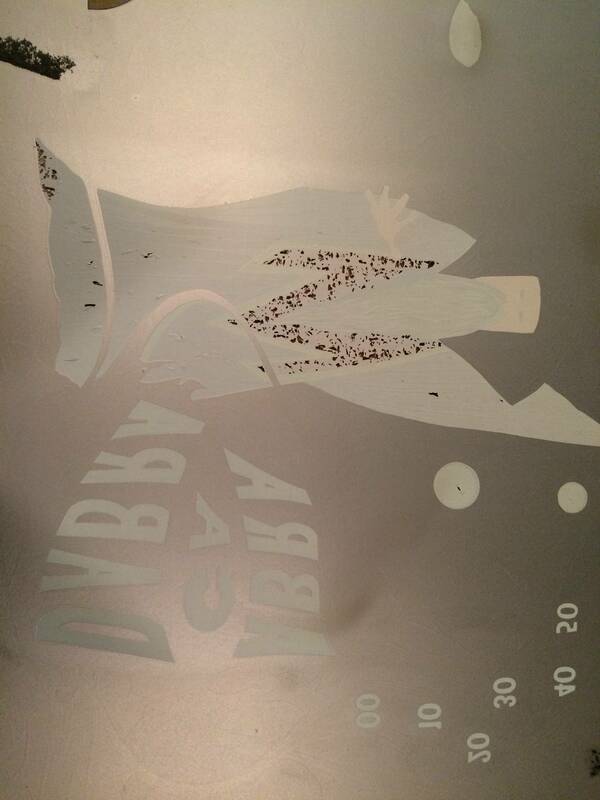 Went to visit with Wade today and took a look at the Abra playfields.....they look so awesome. 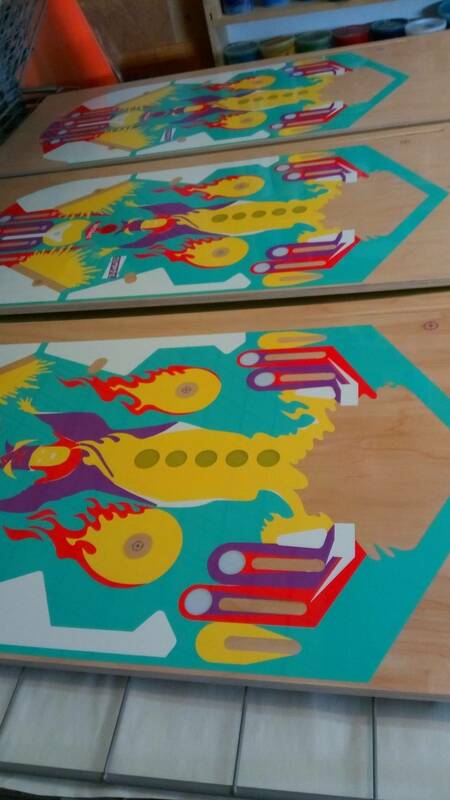 Most of them are done. 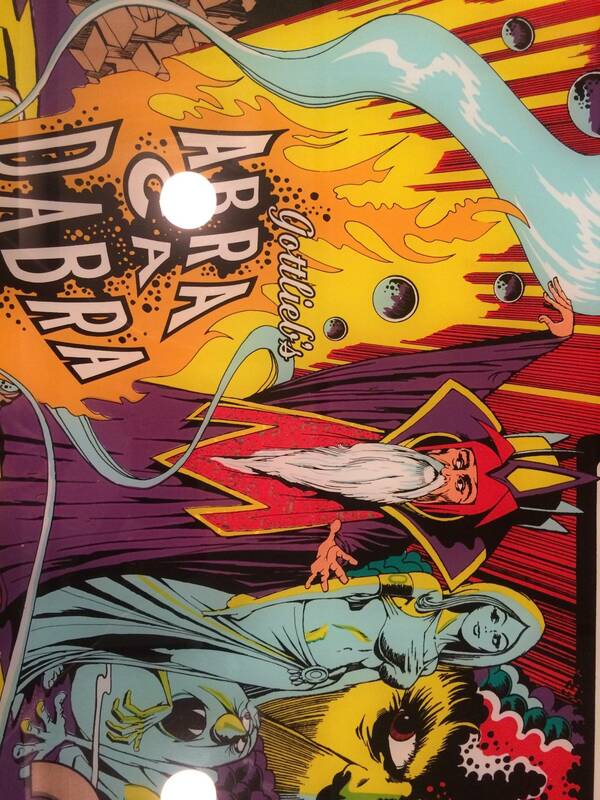 Abra puts a smile on my face!